Frequently Asked Questions - Pet Sitting and Dog Walking in Cary, Durham, Raleigh NC, Wake Forest, Chapel Hill, Garner, Apex, Brier Creek, Knightdale. Four Paws has compiled the following list of the most frequently asked questions for our pet sitting and dog walking services. If your questions are not answered here, please feel to contact our knowledgeable staff. Q: Why should I use a Four Paws sitter? A: Your pet will remain in his or her familiar, secure environment and follow his or her customary diet and exercise routine. Your pet is not exposed to illness of other animals. Most importantly, your pet receives lots of love and personal attention while you are away. 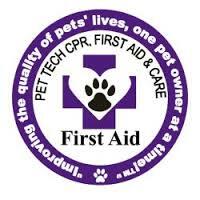 Our sitters have been certified in Pet CPR and Pet First Aid. We have NO black out dates! Our sitters are completely backed up by one of our other sitters in cases of emergency, illness or sitter vacations. Four Paws sitters are employees who have passed a background check and are under the bonding and liability insurance as well as Workers Compensation of Four Paws. We are loving, dependable and trustworthy! Q: What do you do on a visit? A: Our pet sitting visits include: Feeding per your instructions, fresh water, dogs walked, love and play time, brushing, litter box cleaned, bird cage cleaned, medication given if needed, mail and newspaper brought in, plants watered, lights on and off. Lots of TLC. Please watch video on Welcome page. Q: Do you always visit at the time we ask for? A: We book your visits within a time frame and will be there during that time. If you are booking a cat visit for the morning and it is during peak times such as holidays we will be there in the later mornings due to the fact that we need to get to dog visits first, unless of course you have a cat that needs medicine at a critical time. If time is critical, please let us know. Q: If my pet has an “accident”, do you clean it up? A: Yes, we will clean up after your pets to the best of our ability. If there are always accidents, we will ask you to book an additional visit in the day. We will do a walk through to check for accidents. Q: What information do I need to provide at the initial consultation? A: Prior to the consultation; you will need to fill out your profile completely. We will then have all the information we need about your pets allowing us to spend the consultation time getting to know you and your pets. To get started, please “Request Info” and we will then start your confidential profile and set up your complimentary consultation. We need 2 keys so the sitter can have one and the other kept in a locked file cabinet at the office in case of emergency. Q: Do I always have to give you 2 keys? A: Most clients do give us 2 keys. Remember we are bonded & insured. If you want to avoid the pick up and drop off charges and are truly against giving us a key, we can provide you with a lock box during the consultation. During the consultation we will come up with a plan as to where the lock box will be attached and at that time put your key in it. The cost for this program is $35. We will not provide you with the code so as to ensure the key will be there when we arrive. See our BLOG on keys. Q: I live in a secure building, how is that handled? A: Due to our schedule we are not able to wait for a desk person to let us in the building and up to your floor each day. If the fob is required for the elevator, then clients generally leave the fob for us in an envelope at the front desk authorizing us to enter their apartment. We leave the fob back in your apartment on the last visit. Q: Is the meet n’ greet free? A: The initial consultation (meet n’ greet) is FREE but we have a $10 fee for the QR Card and registration which allows you to receive “Real Time” updates. (See Link below) We prefer to have the meet n’ greet within 3 weeks of your services beginning. Q: What happens in an emergency? Is there a form I need to fill out to authorize emergency care? A: Yes, Please fill this form out and leave in your home. Q: May I give my pet sitter / dog walker a gratuity? A: Absolutely. We much prefer you to leave cash for your sitter at your home and leave a note so they are aware it is for them. Gift cards are also a great idea and appreciated. You may add a gratuity to your bill but taxes will have to be taken out and be reported. Q: Do you pick up my dog’s waste when you are walking? A: Yes, we do. We do ask that you provide the bags. Q: What kind of animals do you care for? A: We care for most animals, as long as they don’t pose a danger to our pet sitters. We do not care for any animals that have a history of biting, fighting or attacking other animals or people. Q: May I book my visits through my pet sitter directly? A: No, All visits should be booked through our online booking system or calling (919) 388-7297. You may also email us at info@4PawsPetSitting.com. Your visits will NOT be covered under our liability insurance if you do not book through Four Paws. You may have your sitter’s cell phone #, but please contact the office for bookings and cancellations. It is fine if you would like as a courtesy to let your sitter know you may not need a visit but please realize we do have a cancellation policy and it is not up to your sitter to give you a credit. Q: What hours do you provide services? 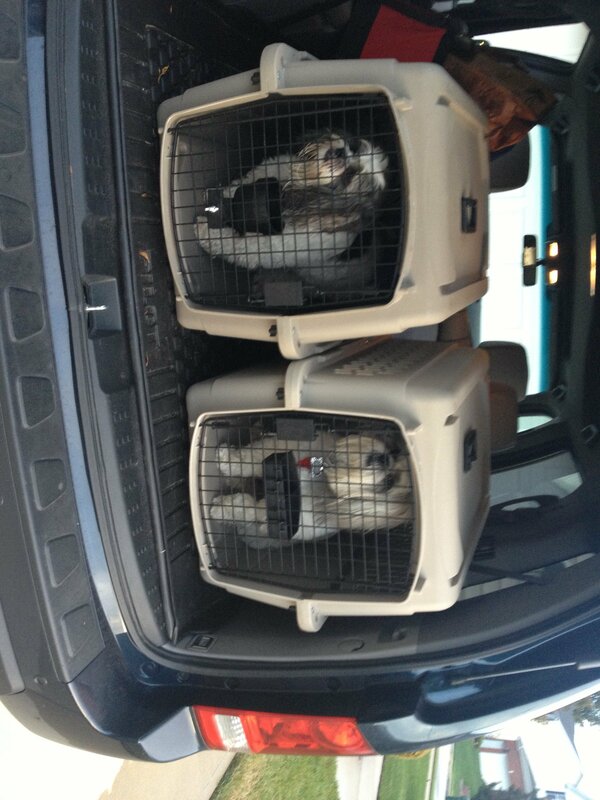 A: Pet Sitting and dog walking visits are generally between 7:30 am to 9:00 pm. Other times can be arranged. Overnight visits are also available from 9:00 pm to 7:00 am. Our office hours are 9:00-5:00pm Monday-Friday. Q: Can I be assured of same pet sitter each time? 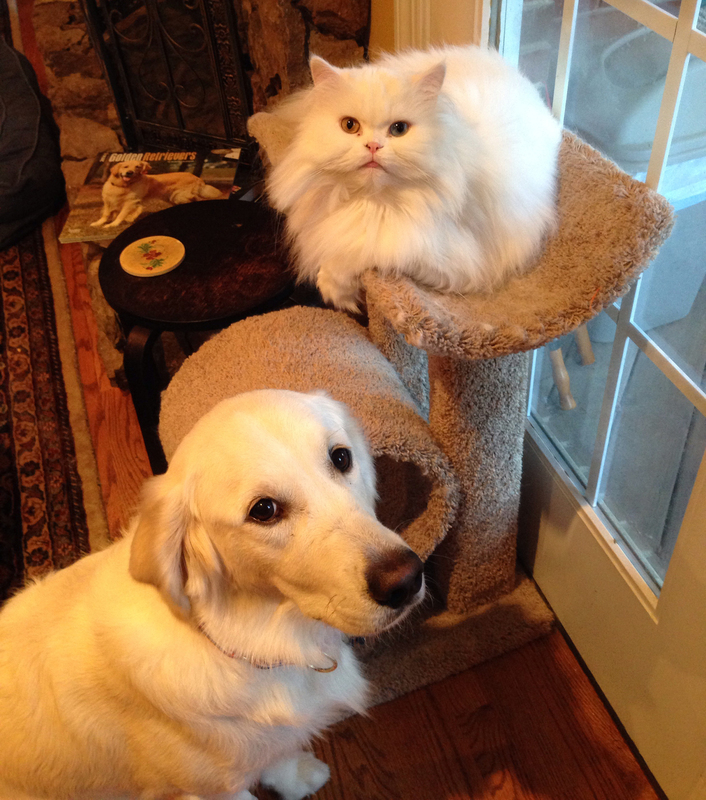 A: We prefer to have the continuity of the same pet sitter each time. However, If the sitter is not available then a fully informed substitute sitter will be available for back up. Q: How long are your visits? A: We are doing something new and unique. No time limit visits! We believe you and your pets happiness will be our gauge, not the clock. Many of our clients come to us for this reason. We promise to stay for as long as it takes to make your pet happy, secure and comfortable. 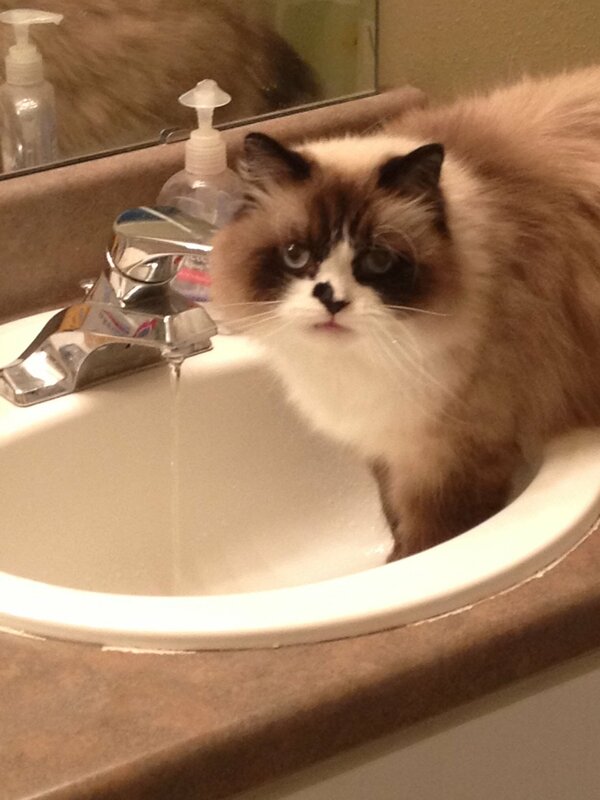 If your pet needs extra time to form a bond, we will do that…whatever it takes to make Fluffy happy! Q: Do you offer any sort of satisfaction guarantee? A: You want to know that your pets will be cared for just the way you specify. We will guarantee it every time! If you are not 100% satisfied with the service that was provided, we will be happy to address your concerns. We believe in lasting client relationships, so our service is only complete when you return home and are completely satisfied. Q: What experience do you have with pets? A: Lois Kelly, owner, has worked as a veterinary technician and has gone through current first aid and CPR training. 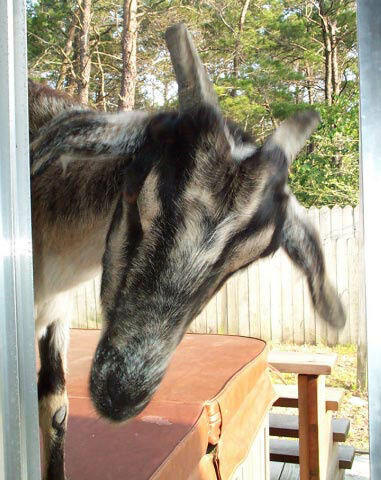 Dogs, cats, birds, hamsters, guinea pigs, gerbils, fish, ferrets, turtles, iguanas and even a goat have been her pets. 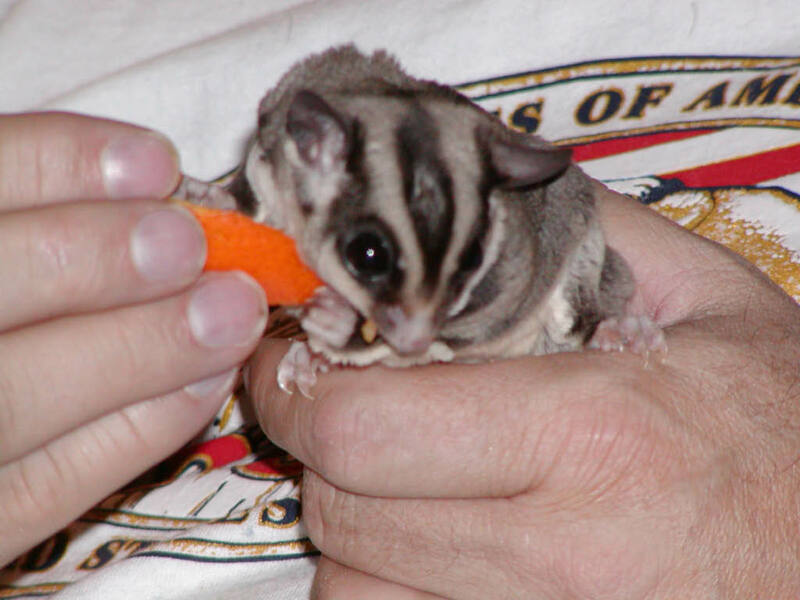 All our pet sitters are very caring, have pets of their own and a have huge love of animals. All of our sitters are professional and very well qualified. Q: I am leaving in two days and don’t have time to meet one of your sitters. Will you take care of my pets without meeting them? A: No, we do require an initial consultation before taking care of your pets. Q: Can I have every other day cat visits? A: We feel all cats should be visited no less then once every 24 hours. This is or the health of your fur-baby. If you really feel you have a healthy cat, and prefer every other day visits, please talk to us on an individual basis. Q: What happens in severe weather? A: Four Paws requests the name and phone number of a person living nearby. If the Four Paws pet care provider is physically unable to reach your home due to impassable roads, we will contact that person. Your pets’ health and well-being is our utmost concern and we will contact you as soon as possible to keep you informed of these events. This is pertaining to snow, ice, hurricanes, severe storms. Q: Can you let me know how my pet is doing while I’m away? A: Yes, absolutely. We are have implemented a system that will allow you to receive an email in “Real Time” at every visit. You will need a registered QR scannable card that we will furnish. There is a one time fee of $10 for this service. A: Yes, we do. We pet sit 365 days a year. We do charge a holiday fee of $5 per visit on the following holidays. New Years Eve, New Years Day, Easter, Mothers Day, Memorial Day, Fathers Day, Independence Day, Labor Day, Thanksgiving Day and day after, Christmas Eve (all day), Christmas Day and day after. On the following major holidays we charge for the weekend. These holidays are Easter, Memorial Day, Independence Day, Labor Day. This is a way for us to reward our pet sitters who are giving of their holiday time. A: Yes. We carry liability insurance and all sitters are bonded as well through The Hartford. Our sitters are also employees vs independent contractors so they are covered under workers compensation. This is a very big difference when you choose us! All sitters are screened prior to employment. Q: Do you board pets? A: We do not board pets in our home. We do provide daily visits for your pets or we can stay overnight as well. We will customize a schedule to fit your pets needs. Your pets will be much happier in their own home stress free! 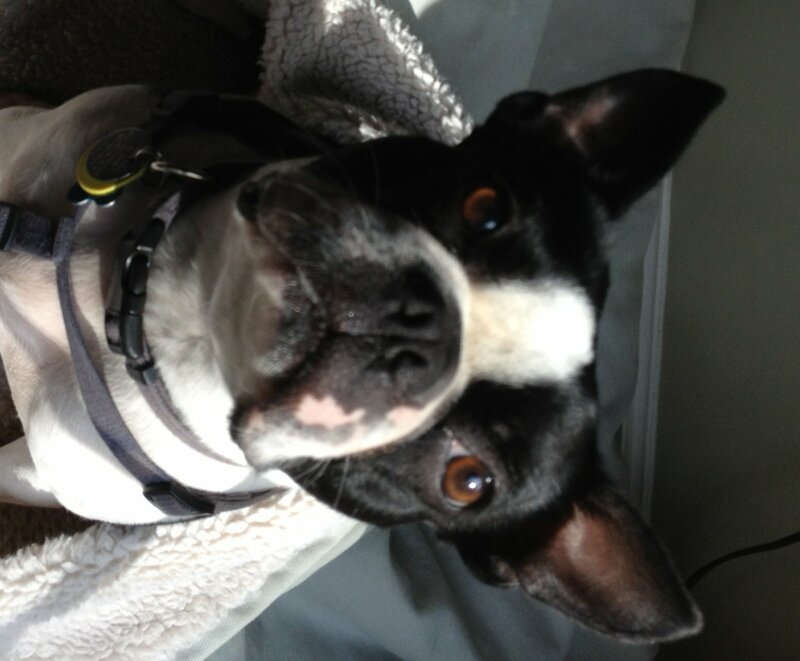 Q: I have never used an overnight pet sitter before; can you tell me a little bit about this service? A: We offer an overnight visit from 9:00 pm to 7 am. Overnight visits give you peace of mind of knowing that your home is being looked after as well as your pets getting lots of extra attention. If your pets are used to sleeping in your bed with you, we are happy to have them sleep in the bed with us too! We can add a dinner time visit too and then come back for the night. Q: Do you have an overnight sitter available in all of your service areas? A: Our main service area is Wake County and we do have overnight sitters that cover all of Wake County if we have availability. We do not offer overnight service outside of Wake County. A: We accept MasterCard, Visa, Discover and AMEX. We only accept credit cards for payment. Your credit card will be charged 2-3 days before your visits begin, except for holiday visits we charge 7 days in advance. Please make sure you add your credit card to your profile 3 days before your visits begin. Q: Will I receive a refund if I leave later than expected or return early? A: No, please understand that we have made time for your visits and may have turned other people down to allow time for your pets. We appreciate your understanding in this matter. There will be no refunds. 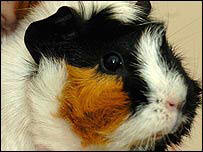 A: Four Paws Pet Sitting Services, 6428 Brandywine Road, Raleigh, NC 27607. A: In order to best serve your needs, the strict cancellation policy is follows – Daily Walks are subject to a 24 Hour cancellation period. We do however understand that occasionally you may be sick and need to cancel the morning of your walk; in these cases there will be no charge if you let us know by 9am. If you cancel visits more than 3 days in advance, other than holidays, there is no cancellation charge. Within 24 hours of services: Cancellations will be charged full price for the first 24 hours of visits, then 15% for the remaining visit. Holiday Visit Cancellations: Please understand we are very busy for all holiday visits and have to turn down some people and if visits are canceled in the last few days prior to service, we can’t fill those spots. Any cancellation within 1 week prior to the first scheduled visit, will be charged a 50% charge and within 3 days 100%. OVERNIGHT STAY CANCELLATION POLICY: Due to the exclusive nature of overnight bookings, our pet sitters must decline all requests for overnights that coincide with the dates you have booked. Therefore, we charge a $30 per night cancellation fee, if the job is cancelled 2 weeks or less prior to the job start. Q: Will I get a refund if I come home early? A: No, as stated above, once service begins, there are no refunds or credits. Early Returns/Last minute Changes: It is not unusual for trip plans to change at the last minute. Please understand that Four Paws carefully schedules our time to service you and our other clients. Q: What happens if I did not leave enough food for my pet(s)? A: We will notify you that there is not enough food so that you are aware and perhaps you have more food in another place in your home. If we do need to make a special trip to purchase food we will be glad to do so. There will be a $25 trip charge plus the cost of the food. Your credit card will be charged. If an extra trip to your home is needed for an extra visit to feed your pets, that will be charged as well. Q: How will I get my key back if I move or discontinue service if you are keeping my keys on file? A: We will be glad to mail your keys upon your request if you have kept your keys on file with us as a ready key. The fee will be $5. If you need them to be dropped off, we can arrange that as well. There will be a trip charge of $18 for this service. We agree to come to your home when you book services with us and will provide good, quality pet care for your pets as requested by the you the Client as presented on our Services Page of our website. The credit card information provided by you to Four Paws will be stored in a confidential manner.